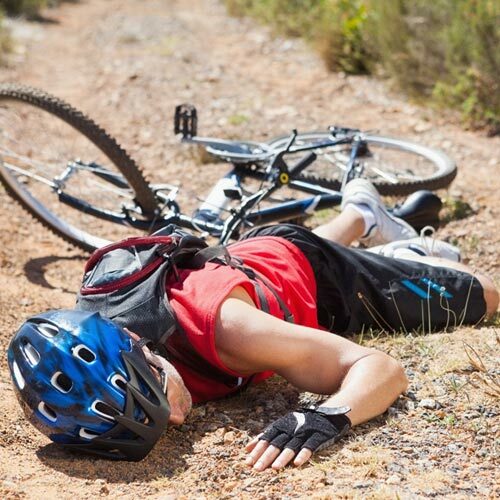 This course is designed to give you the theoretical knowledge (and a lot more) needed to equip you with the skills and knowledge to be able to help someone involved in a cycling accident. 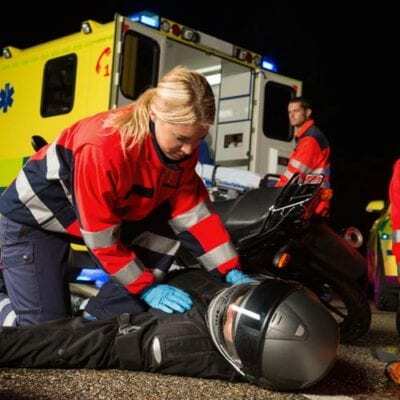 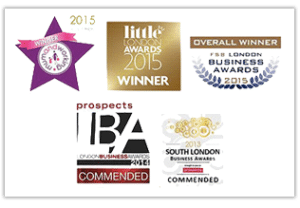 This course is an excellent First Aid Training package for people to gain the skills and knowledge to be able to help an adult or child injured whilst out on their bike and also serves as an ideal annual refresher between practical courses covering the full HSE syllabus plus head injuries, heart attack, asthma and much more. 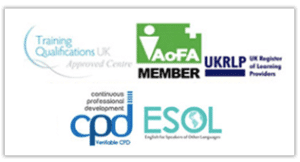 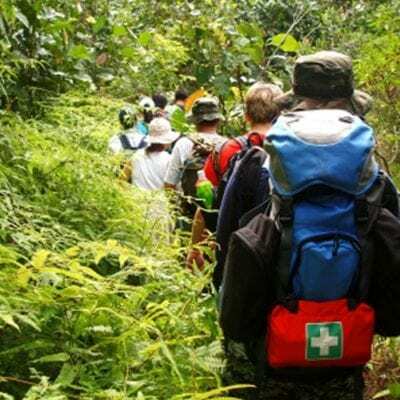 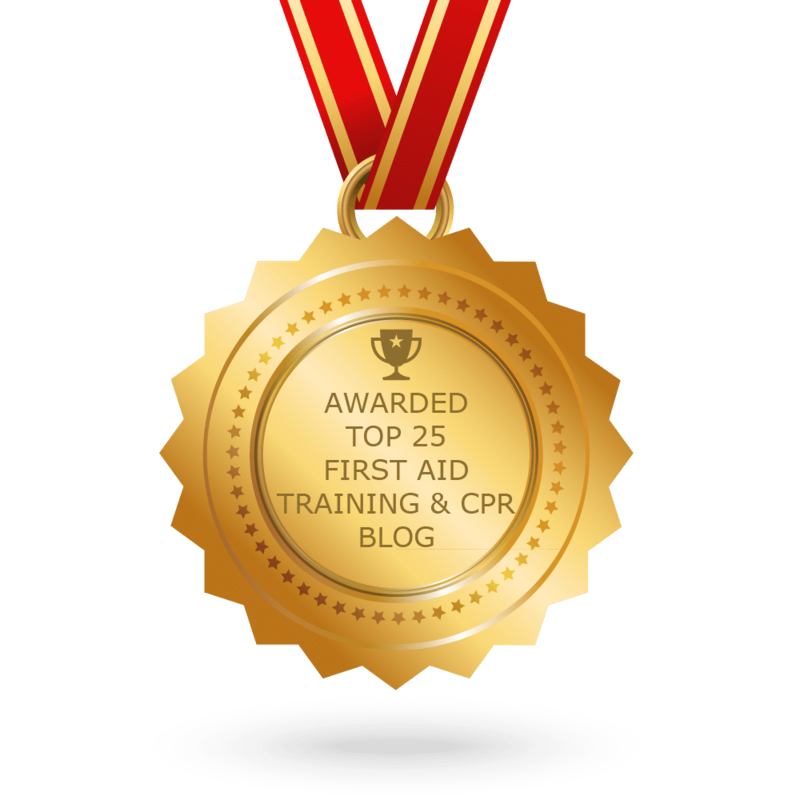 This course fulfils all the criteria for Appointed Person First Aid training, however a practical course is required in order to qualify as a full First Aider.